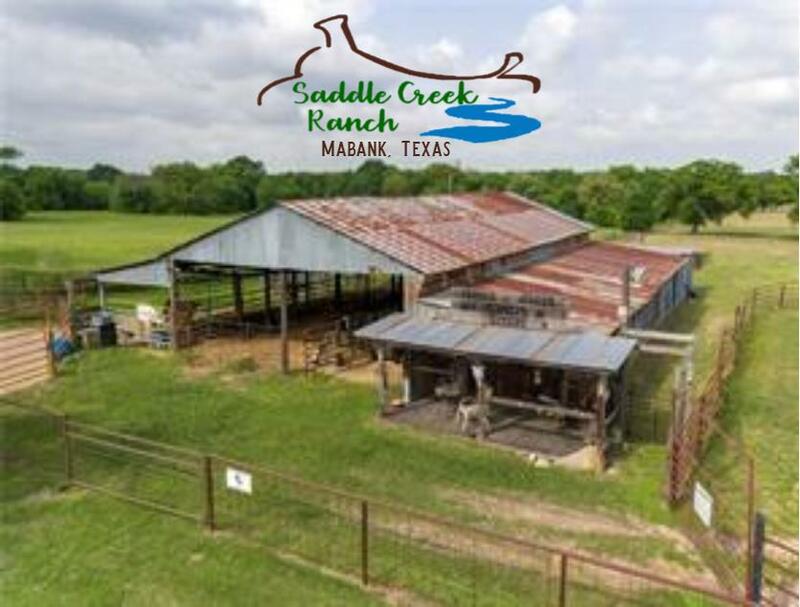 Saddle Creek Ranch- Mabank. This working cattle ranch has all the bells and whistles. 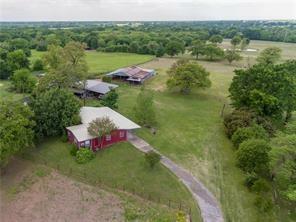 Over 86 acres, with rolling pastures, sandy soil and huge oak trees. 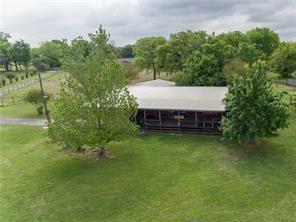 This ranch is fenced and cross fenced, w/5 stock tanks, cattle chutes, sorting pens, round pen, large pond in every pasture. With over 100 round bails per cutting produced on this ranch. 30 x 40 steel building on slab w/electric and 14 x 22 1/1 bunk house w/covered parking. 40 x 60 pole barn with electric, 3 stalls, tack/feed room, storage, tractor garage, raised flower beds and Saloon. 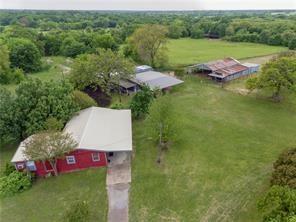 3/2 farm house with several add ones over the years.